This broad cultural history of self-portraiture brilliantly maps the history of the genre, from the earliest myths of Narcissus and the Christian tradition of “bearing witness” to the prolific self-image-making of today’s contemporary artists. 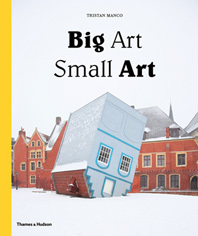 Focusing on a perennially popular subject, the book tells the vivid history of works that offer insights into artists’ personal, psychological, and creative worlds. 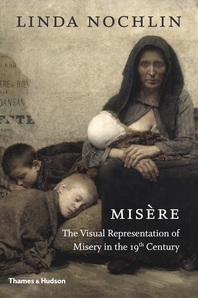 Topics include the importance of the medieval mirror craze in early self-portraiture; the confessional self-portraits of Titian and Michelangelo; the mystique of the artist’s studio, from Vermeer to Vel\xc3\x83\xc2\xa1zquez; the role of biography and geography for serial self-portraitists such as Courbet and Van Gogh; the multiple selves of modern and contemporary artists such as Cahun and Sherman; and recent developments in the era of globalization. Comprehensive and beautifully illustrated, the book features the work of a wide range of artists including Beckmann, Caravaggio, Dürer, Gentileschi, Ghiberti, Giotto, Goya, Kahlo, Kauffman, Magritte, Mantegna, Picasso, Poussin, Raphael, Rembrandt and Van Eyck. The full range of the subject is explored, including comic and caricature self-portraits, “invented” or imaginary self-portraits, and important collections of self-portraiture such as that of the Medici. Think selfies are a new phenomenon? Think again. In Hall's cultural history of self-portraiture, you'll find everyone from Michelangelo to Titian to Cindy Sherman. 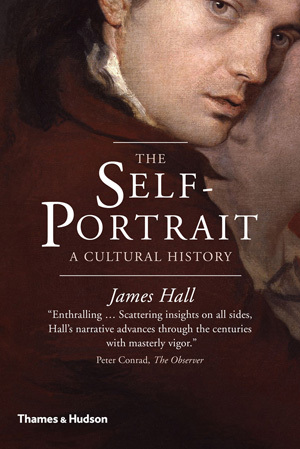 Knowing why artists like Rembrandt and Courbet [created self-portraits] is at the heart of art historian James Hall's book…Hall's writing is not only accessible for a general audience, but filled with notable insights, including spicy, prurient ones. James Hall provides a lively cultural interpretation of the genre from the Middle Ages to today. But rather than provide a series of 'greatest hits,' he is more concerned with the reasons why artists create self-portraits. 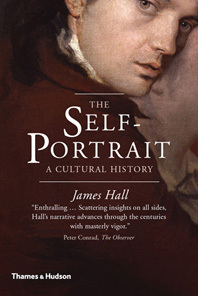 While numerous texts have been written about many of the individual artists (and their self-portraits) the scope of the text is unique…[The] inclusion of lesser known artists and media is one of the strengths of Hall's research, and the historic context provided demonstrates his extensive knowledge. [A] splendidly written and valuable study of one of the most psychologically revealing genres in art history. The variety of expression on display here is amazing…Hall carefully unpacks the portraits …with anecdotes and histories that bring a new understanding to a vital part of artistic endeavor. Hall shows that the creation of self-portraits is a deep-rooted aspect of the creative impulse. Art historian James Hall examines the genre of self-portraiture from the Middle Ages to the present, contextualizing the tradition in relation to the cultural climate of its time. This clear, well-researched book is an exceptional choice for everyone from the general reader to the expert in art history. A lovely object in itself…The text is informative and accessible. 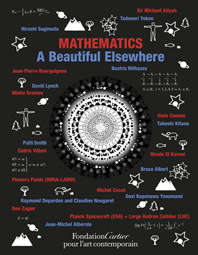 Features major artists, mostly European, exhibiting themselves in a variety of modes, mostly pictorial, all complemented by effective, descriptive passages in well-wrought prose…Recommended. This broad cultural survey…shows us how art inspired by the artist's own image has been part of our tradition for centuries…Beautifully illustrated. Hall intelligently and succinctly analyzes centuries of cultural history, and if the book doesn't much suggest where we're going, it does an exceptional job of pointing out where we've been. James Hall is an art historian, lecturer, and broadcaster, and is a visiting research fellow at the University of Southampton in England. 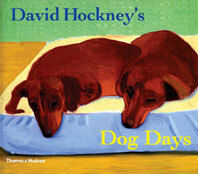 He is the author of four critically acclaimed books.